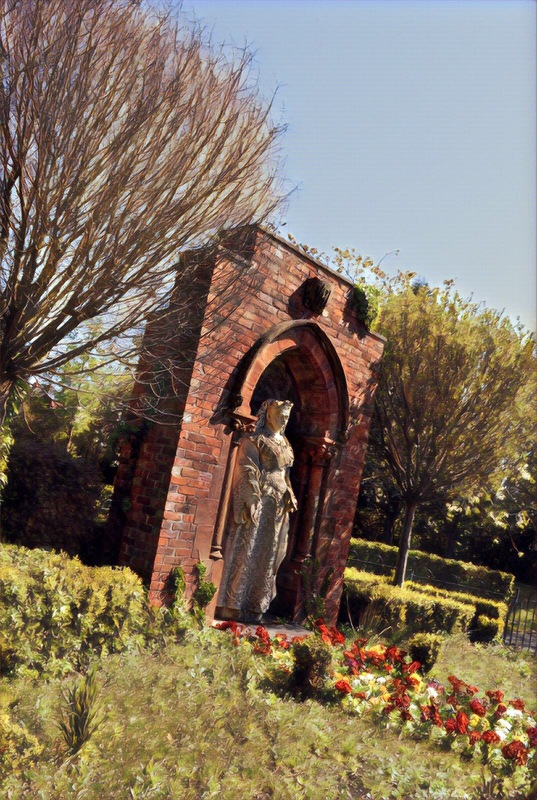 The Shankill Graveyard had been used as a burial ground for over one thousand years, among the 500 Hundred Thousand people said to be interred there contains those from all walks of life, rich, poor, men of the cloth, members of Parliament, and soldiers from the great, and Williamite wars, there is also a section where many victims of the great Cholera outbreak of 1832 are laid to rest. 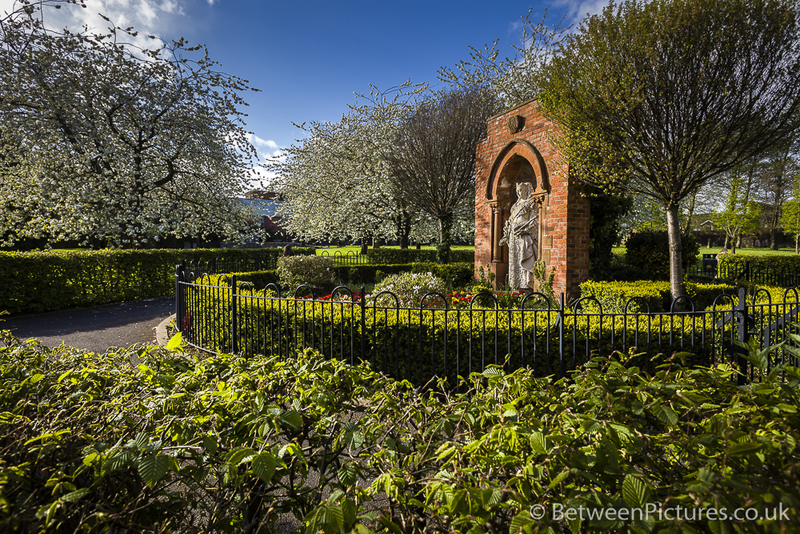 The Shankill Graveyard is such a Historic site, to learn of our past or just to sit and reflect in the beautiful garden of rest and although it is no longer used for burials it contains a special area where cremated remains can be scattered and a stone memorial plinth for recording and remembrance. The rich and the poor of Belfast.